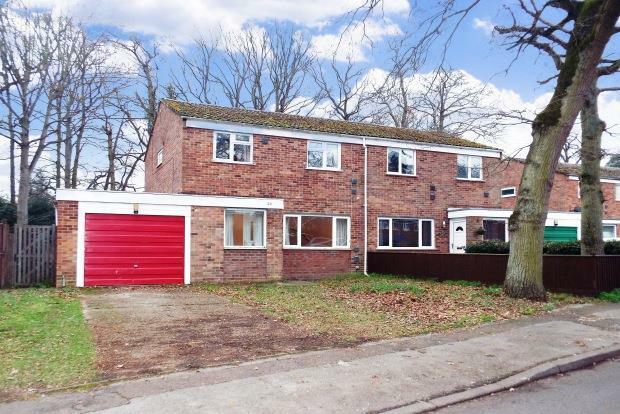 3 Bedroom House To Rent in Bury St. Edmunds for £990 per Calendar Month. Three bedroom family home with dual voltage, located in the popular town of Mildenhall. This property offers spacious living including entrance hall with coat closet, cloakroom, kitchen/breakfast room, ample lounge, separate utility room, 3 bedrooms, family bathroom, garage, additional off road parking, fully enclosed rear garden mainly laid to lawn and with patio area, storage shed and pedestrian access gate to rear. Donâ€™t miss an opportunity, call the team today to organise a viewing.